We carry a LARGE range of manufactures AND STYLES to Ensure each customer has access to the best PRICED AND BEAUTIFULLY STYLED OPTIONS TO MATCH THEIR NEEDS. 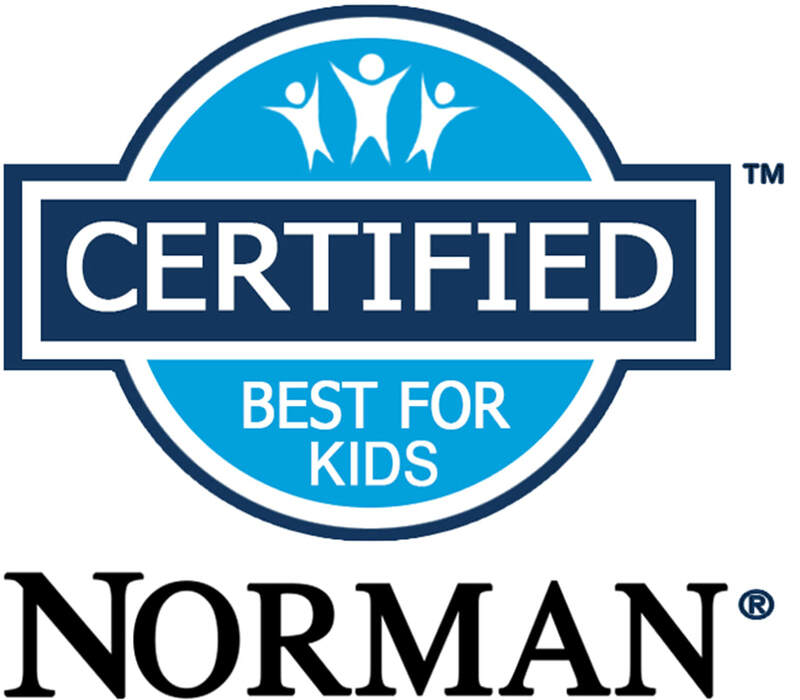 BLINDS OF SACRAMENTO IS PROUD TO HAVE TAKEN THE TIME TO UNDERGO VOLUNTARY TRAINING & EXTRA STEPS TO BE A TRUSTED PROVIDER OF NORMAN CERTIFIED BEST FOR KIDS WINDOWS . BORN AND RAISED IN NORTHERN CALIFORNIA- JESSICA IS AS COMMITTED TO YOUR FAMILy'S SAFETY AND STYLE AS SHE IS HER OWN. IT'S HER GOAL TO GIVE YOU A GREAT EXPERIENCE. "There's never existed a beautifully dressed salad, window, or woman that I didn't immediately love." Blinds of Sacramento offers top of the line products and service as well as unbeatable prices. Each quote comes with a low price guarantee. Our installation crew is highly experienced and held to the highest standard of technical skill. Blinds of Sacramento is owned and operated by a native of Northern California and that’s why you can trust us to take care of all of our clients’ homes as if they are family. Born and raised in NorCal and an active member of the local small business support community. Every consultation comes with the low price guarantee. We will match or beat any competitor's price of comparable product. Our installation crew is fast, courteous, knowledgeable, and trusted in your homes and ours.